Seed Voyage is an on-line platform designed with one thing in mind – to connect home gardeners and eaters so that they can buy and sell locally grown produce. 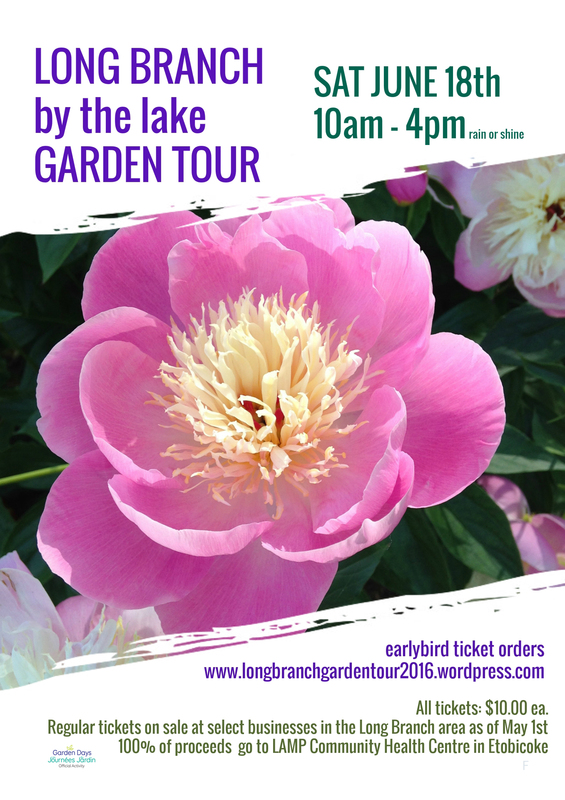 Here’s a list of gardens on this year’s tour. Tree Mobile can supply climate appropriate food-bearing trees and plants. Just choose from their catalogue and they will deliver them to your garden in the spring. Their volunteers can even plant them for you. Many people also choose to pick up their orders. Checkout the great lineup of foodscape plants http://www.transitiontreemobile.org/ Store will be open until April 16 or when sold out. There will be workshops, seed swapping and more! Alongside CSA vendors & seed vendors, we will be hosting the Toronto Seed Library and a range of urban agriculturists & partner-led workshops, as well as hands-on activities led by our own team of growers, worm wranglers & vermicomposters. There will also be live music & delicious food in our Local Food Court! Our first speaker will be Andrea Berry from Hope Seeds to discuss women in farming, and the importance of seed farming. Join us for our community seed exchange. There will be Heirloom vegetable & flower seeds for sale. Check out the free workshops and gardening advice! There will be light refreshments by donation, this is a fully accessible space. See you there! 11a.m. to 4 p.m.
L.E.G.S. Annual General Meeting will start off the April meeting. If you are interested in becoming a board member contact us and we can tell you more about the position and the commitment required. Bring your surplus seeds to the next LEGS meeting. Never grown from seed – come out and get some guidance from those who have. Thursday, March 3rd. Volunteers Needed! 10 a.m. to noon. Bring your gloves, yard waste bags, boxes for debris and water to drink. Help rake, clean and cover the beds for the winter. Recycle and prepare compost. 191 New Toronto St – Daily Bread Food Bank grounds. Note: There is no washroom on site.